Strange wickedness is rising up on the magical isle of Fincayra. 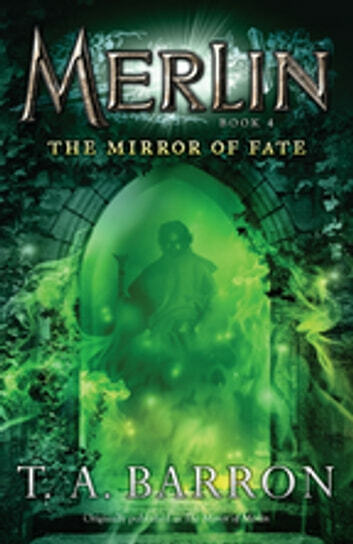 To save his homeland, and his destiny, Merlin is forced to travel to frightening places—both on the land and within himself. Joined by Hallia, the deer-woman he has grown to love, and by his own mischievous shadow, Merlin discovers a magical mirror that can alter anyone's fate. But when he looks into it, the person he sees is the person he least expects to find.